Michael Pickrum is Executive Vice President and Chief Financial Officer for Cengage, serving on the Executive Team and reporting to Michael Hansen, Chief Executive Officer. Mr. Pickrum is an innovative strategic and operations leader with a strong track record in media and digital content organizations. His deep experience and expertise in financial management and operations has shaped his collaborative approach to change management and business development. He cares deeply about educational opportunity and leveling the playing field for all learners. Prior to joining Cengage, Mr. Pickrum led corporate strategy and business development as Chief Strategy Officer at EVERFI, an edtech company based in Washington DC. 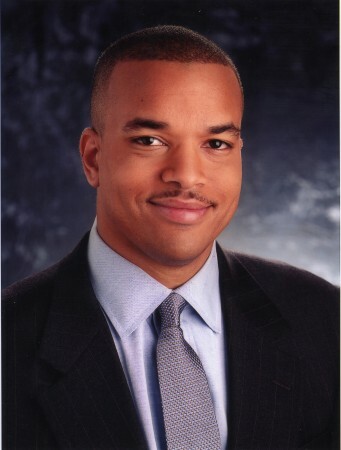 Before that, Mr. Pickrum served as a senior executive at the global media and entertainment company BET Networks/VIACOM as both CFO and EVP of Business Development and Strategy. Before becoming CFO, Michael was COO of subsidiary BET Interactive. Having earned both a BS in Electrical Engineering and an MS in Engineering, Economic Systems from Stanford University, as well as an MBA from the University of Pennsylvania’s Wharton School of Business, Mr. Pickrum brings broad knowledge to his role. He also serves on the boards of Charter Board Partners and the Meridian International Center.